I spoke recently about antibiotics and antibiotic resistant bacterial infections and how concerned I was about them. Well, I wanted to take time to give you some alternatives to using antibiotics and there are several, but one in particular, is very useful. The one I want to talk about today is oregano oil. Oregano oil is one of the best-selling supplements that we have in our office because of how effective it is for so many different things. Oregano oil has been shown to have antibiotic, anti-parasitic, antiviral, and antifungal properties and has been studied for many years. One study at the University of Pennsylvania actually showed that it was more effective for bacterial infections than tetracycline. What are the things that we prescribe it for? 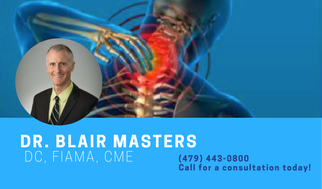 The most at our office candida infections in the large and small intestines as well as in the rest of the body, depending on the severity. I recommend two to three capsules a day, spread out over the day. Oregano oil can be used for ear infections, skin problems, sore throats, sinus infections, runny noses, and a host of other health problems. 1. Usually when using oregano oil on the skin, you want to dilute it with another oil. This can be olive oil or some other type of oil. 2. Before applying it to the skin, you want to test a small area to see if it is irritating before applying it over a broad area or the ear. 3. I recommend two to three capsules a day, spread out over the day. Oregano oil has been shown to be effective against the MSRA bacterial infection and it can even be used to treat bug bites as it repels insects. Basically overall, oregano oil is a great all-around oil to keep in your medicine cabinet. 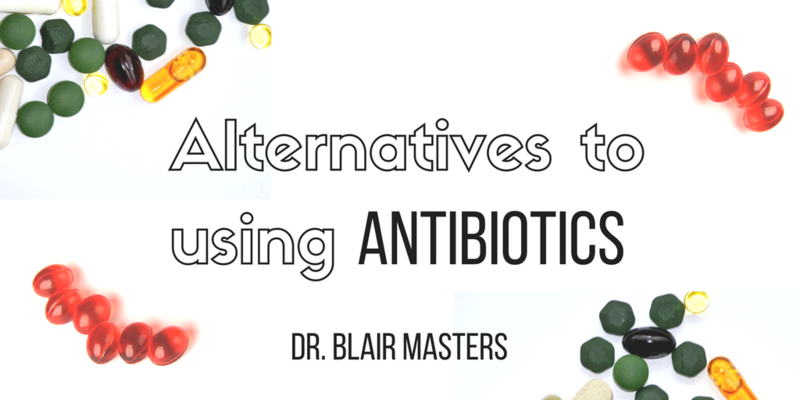 For more information on alternatives for antibiotics, give us a call at (479) 443-0800.